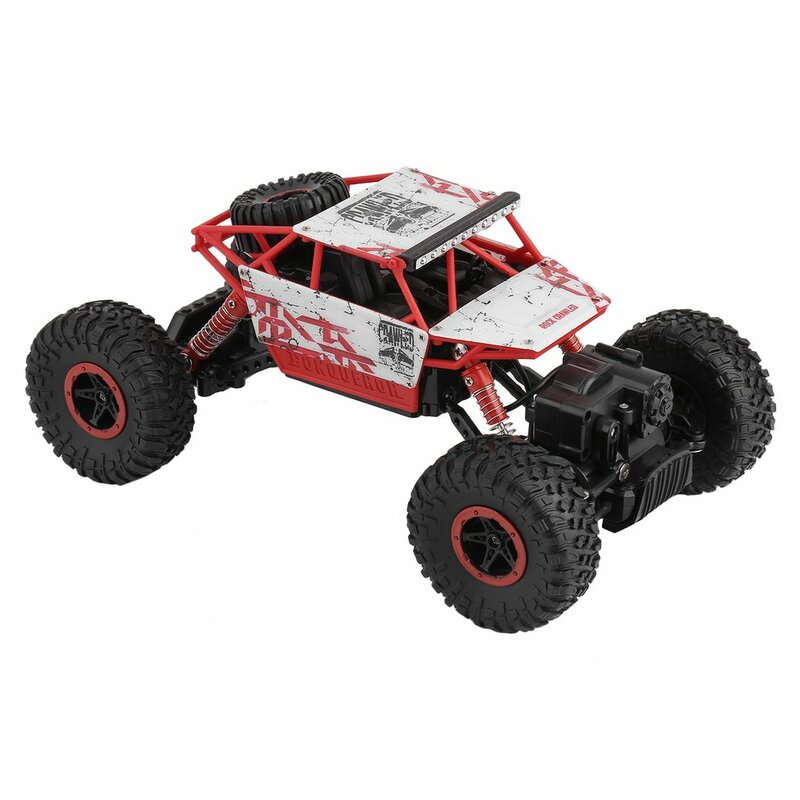 This toy jeep car can be used for small rocks, sand, and other rugged lands. 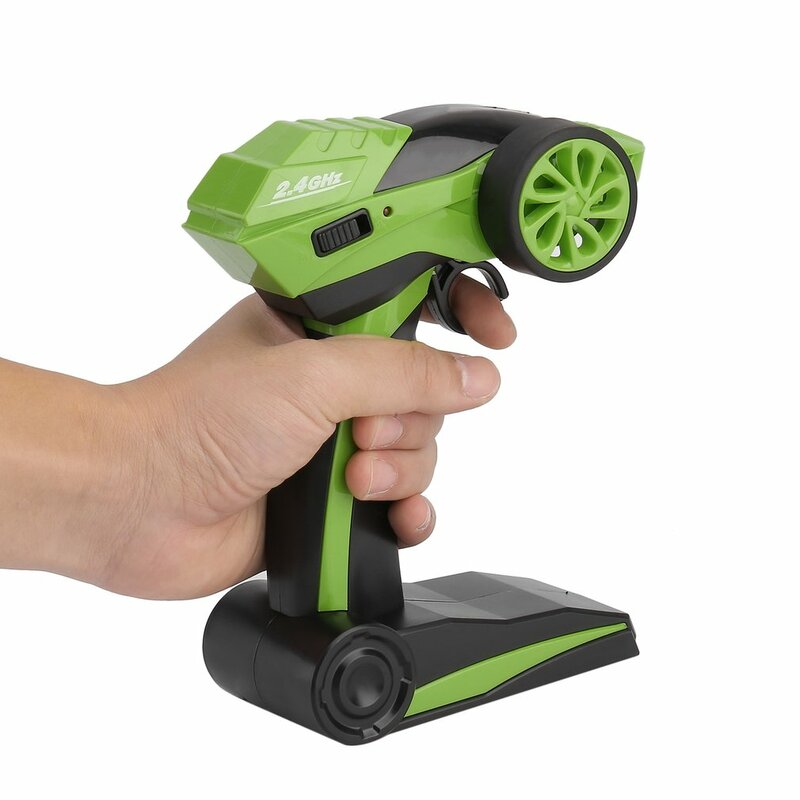 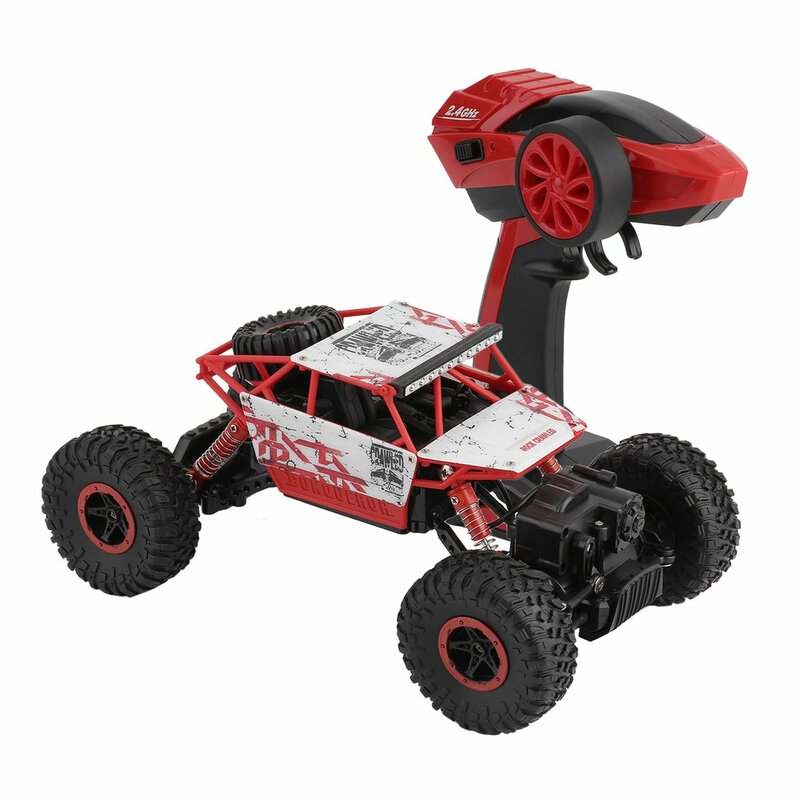 The remote control is easy to operate in a certain areas. 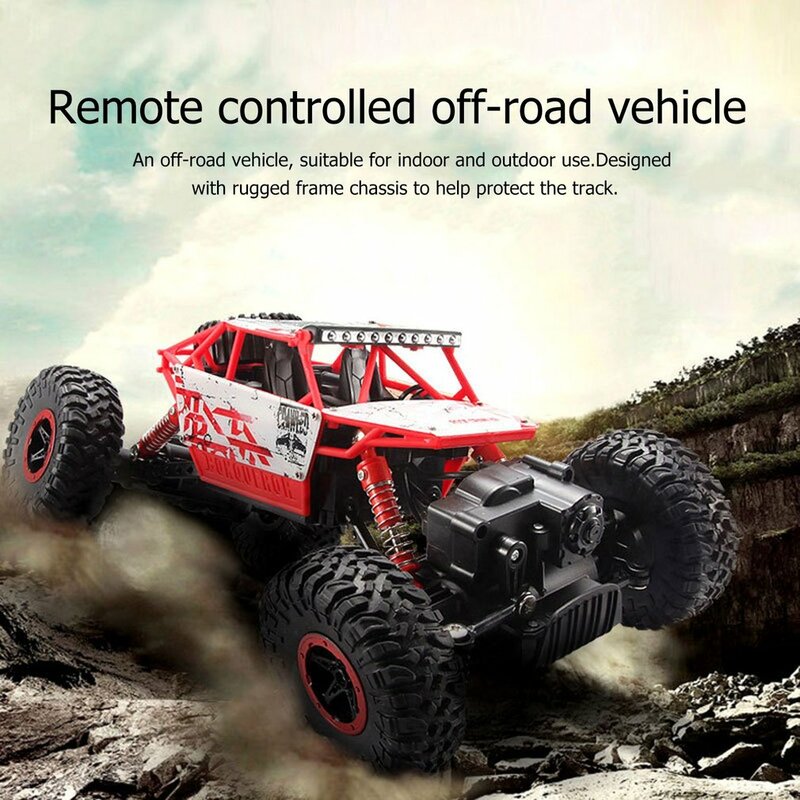 An off-road vehicle, suitable for indoor and outdoor use. 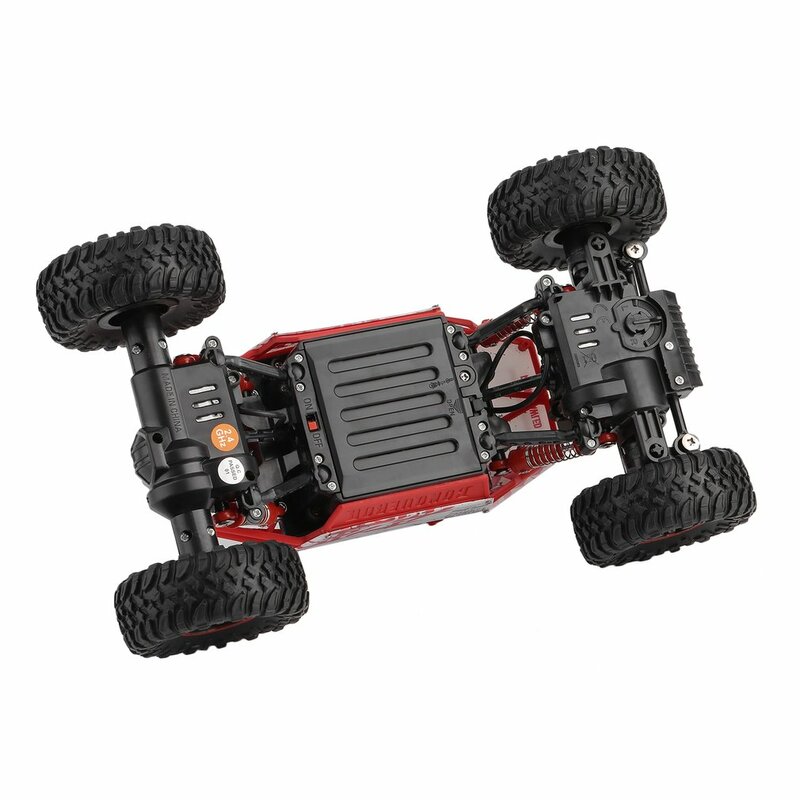 Designed with rugged frame chassis to help protect the track. 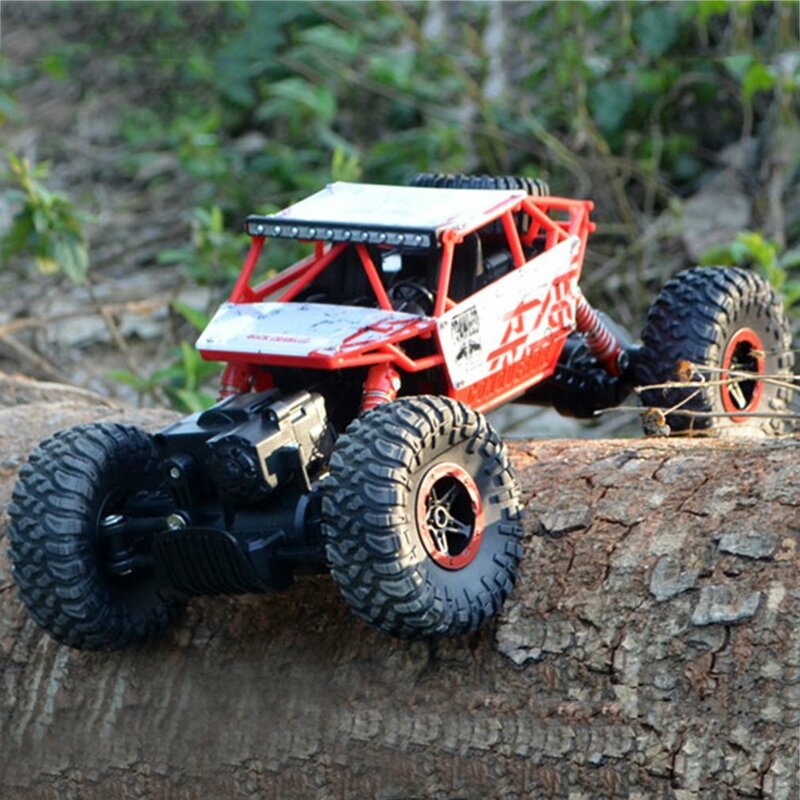 Bigfoot design contributes to better work on the road. 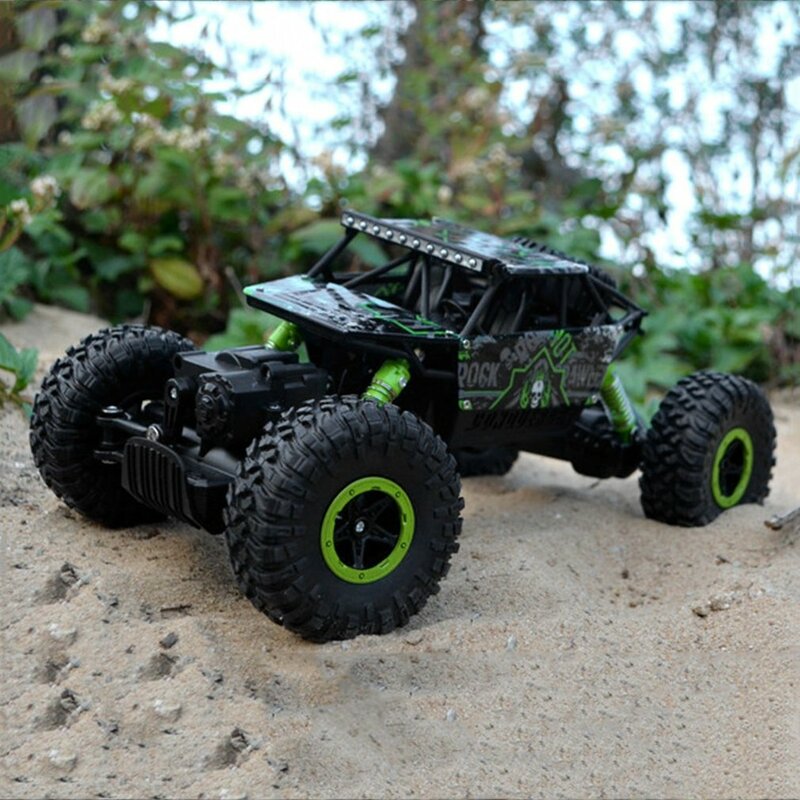 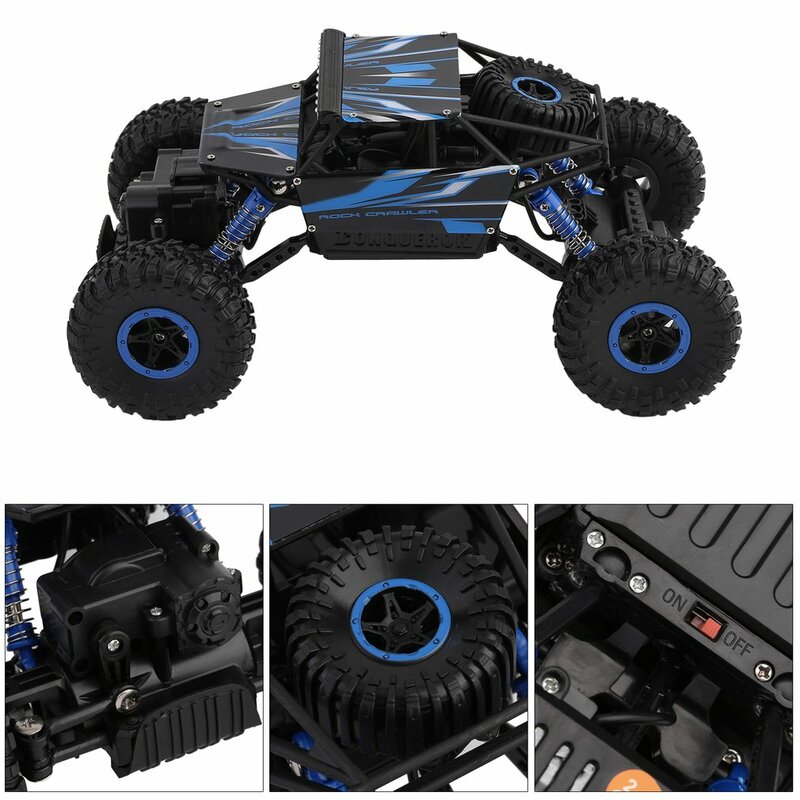 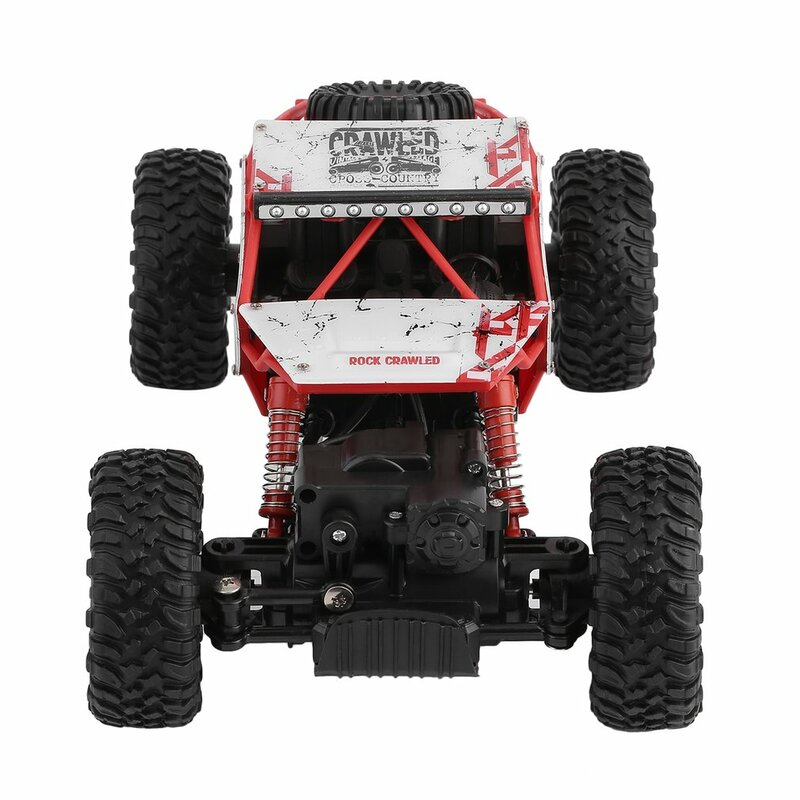 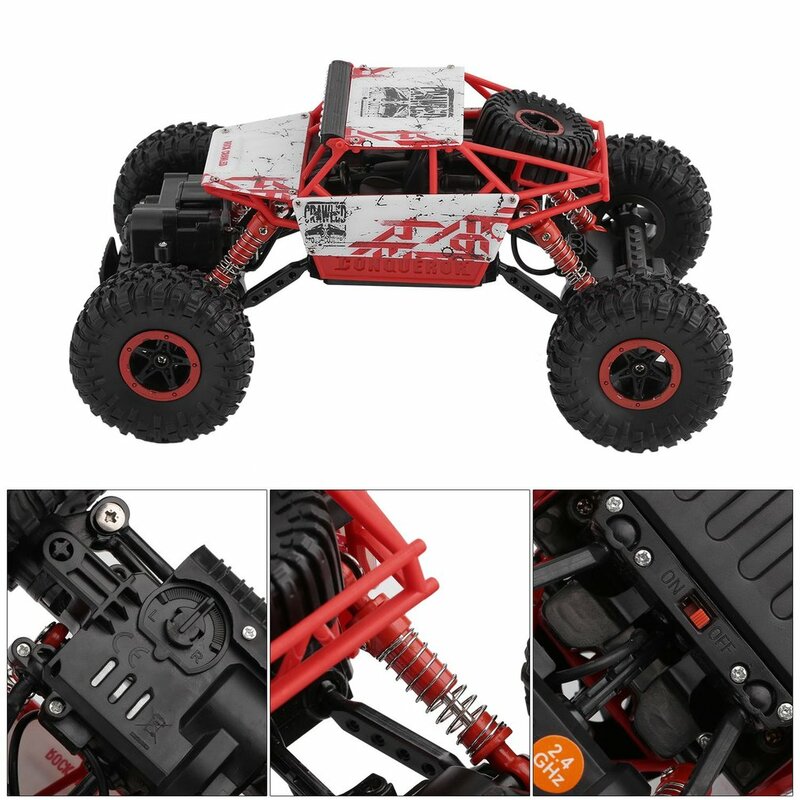 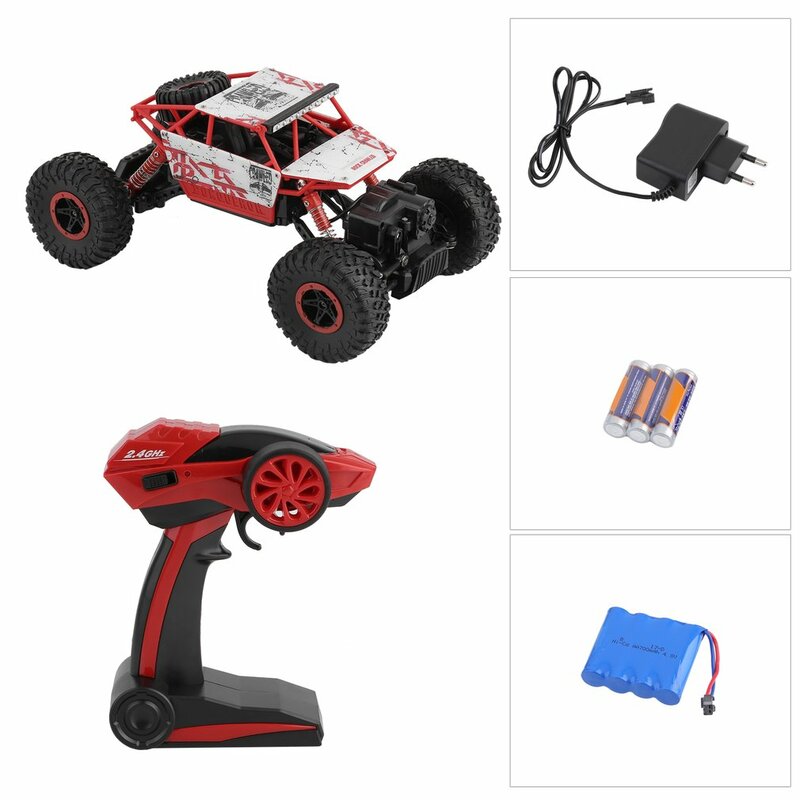 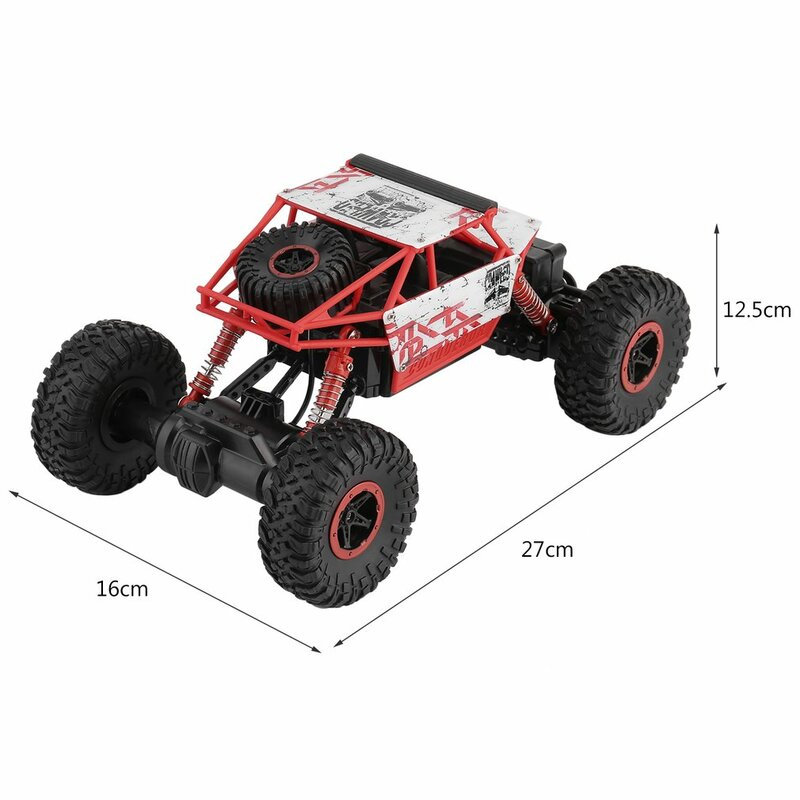 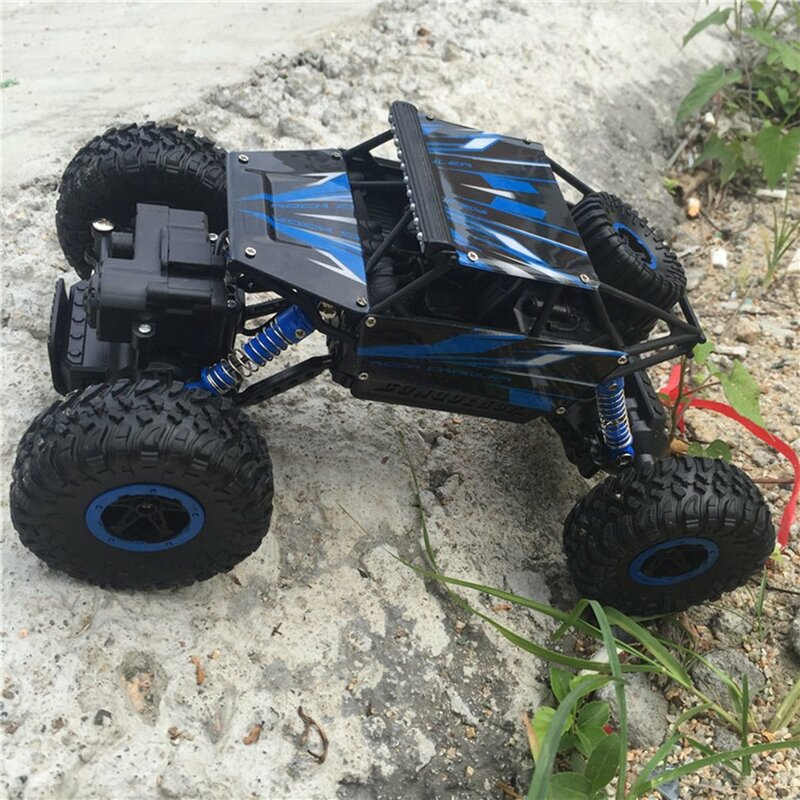 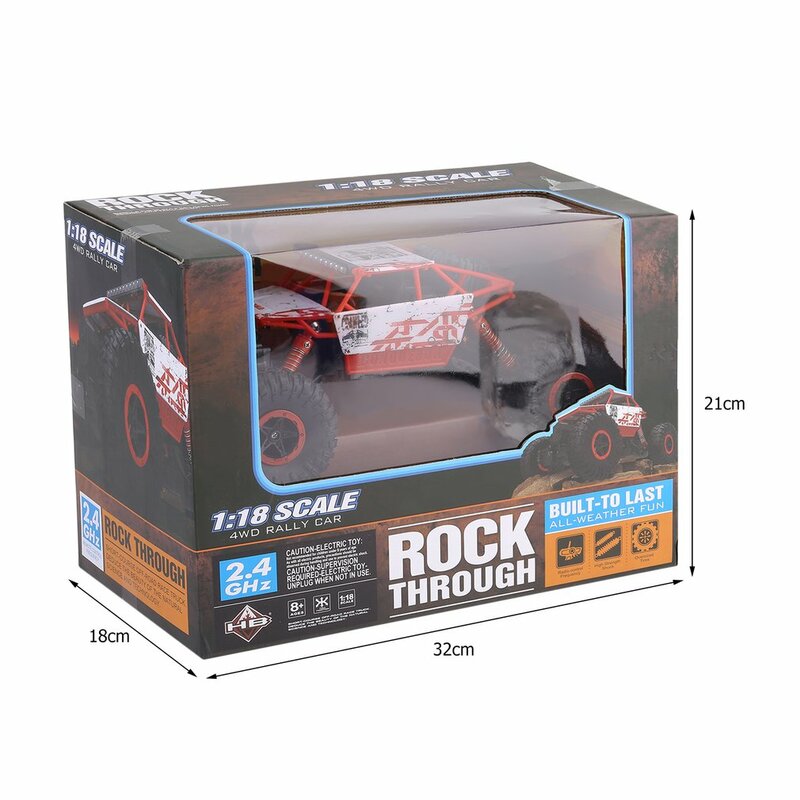 This RC rock crawler is 4×4 – 4wd and has great price. 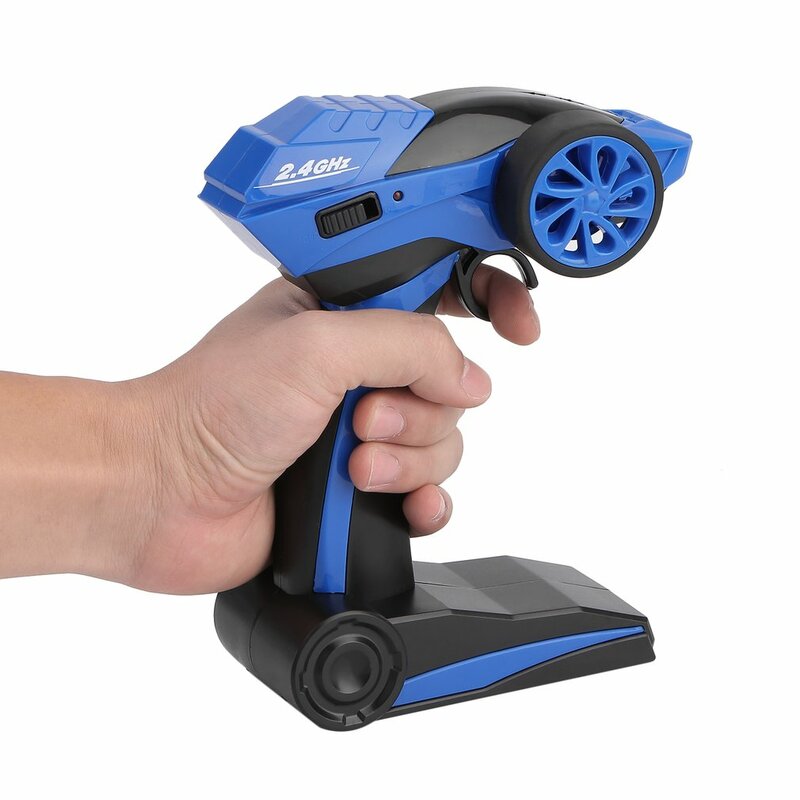 NOTE: This is EU Plug! 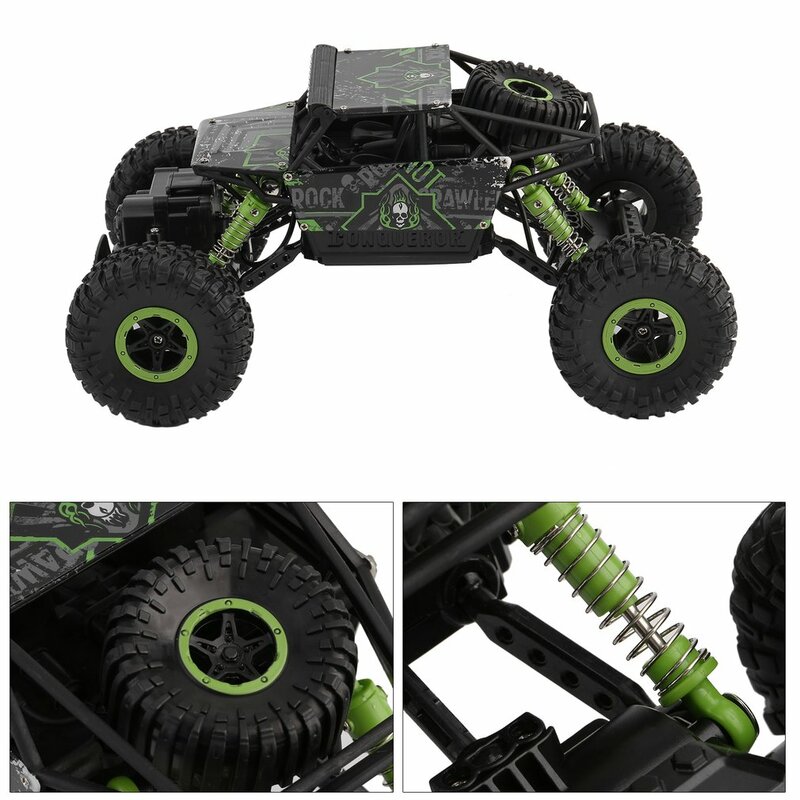 Fine tuning to adjust the direction more easily. Simple operation suits everyone to operate.